ICEHOTEL has been reincarnated in a new rendition every winter for the last three decades and there’s more to come. First, let’s take a walk down memory lane to find out how this frozen art project came about. Dig where you stand. 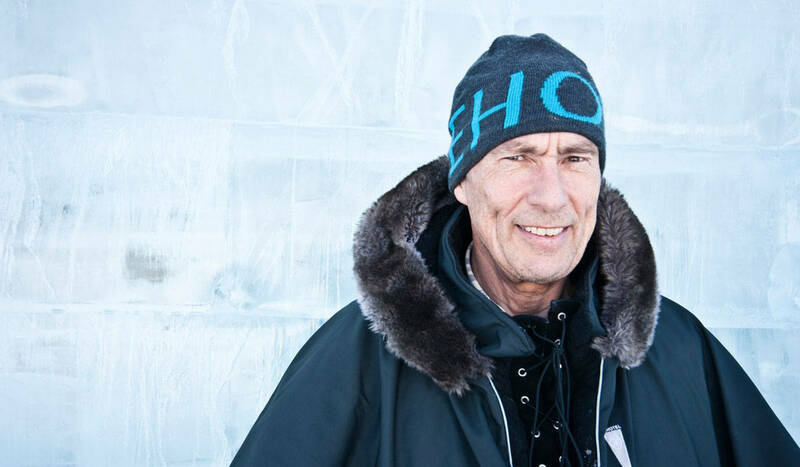 That has been, and still is, the motto of business visionary and entrepreneur Yngve Bergqvist, who is the founder of ICEHOTEL. 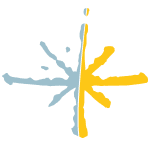 By that, he means that you should look at the potential and opportunities that your surrounding area offers. 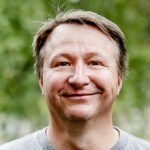 The founder of ICEHOTEL, Yngve Bergqvist. Initially, the long and cold winters made Bergqvist look around for new ideas to use what was at hand in Jukkasjärvi – ice, and plenty of it. Bergqvist was inspired by the Japanese ice sculpturing tradition and with the help of two professional ice sculptors from Japan as instructors; he invited artists to attend a workshop in Jukkasjärvi in 1989. This marked the start of a long journey with the ice from the Torne River. The Torne River is the source of ICEHOTEL. Inspired by the workshop, the following winter saw the first ever ice structure – an especially designed igloo built using mould technique was constructed on the frozen Torne River. 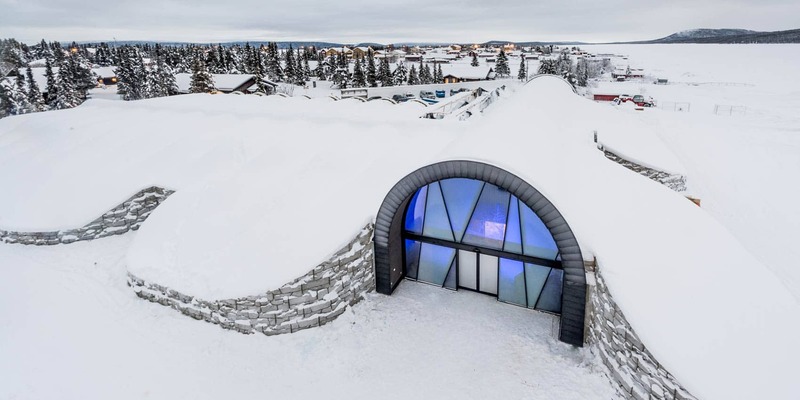 The 60 m² igloo was intended to as an art gallery and was named ARTic Hall. The following winters, ARTic Hall attracted considerable attention. It was used not only to display art but also for church services and film showcases. Bergqvist and his associates also opened a bar inside the hall and even tried sleeping in subzero temperatures. The igloo had grown to measure 250 m² in size; the building technique was refined and patented in Sweden and Norway. Art suite by Edith Van De Wetering and Wilfred Stijger at ICEHOTEL 2015. The first party of overnight guests to stay at ICEHOTEL was a specialist survival group of the Swedish Armed Forces. International space satellite company Versatel was the first conference 26-year to sleep in -5° C (23° F) on a bed of soft reindeer skins. The next morning, they woke up thrilled and exhilarated by the experience and ICEHOTEL was born. 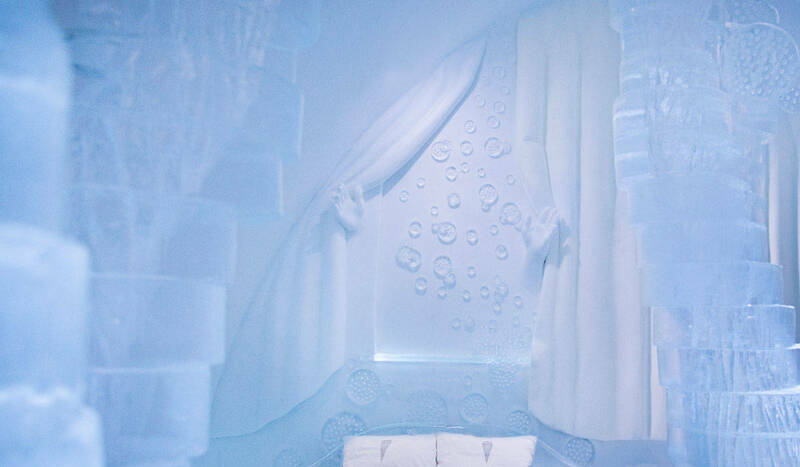 Nowadays, some 30 000 guests have the very same experience every winter when they stay in the original ICEHOTEL. ICEHOTEL melting away in spring. 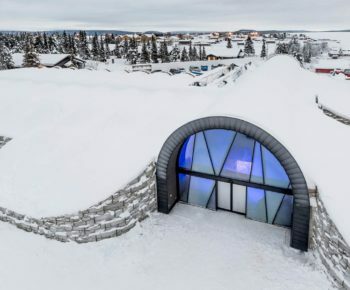 This seemingly crazy art project has continuously reinvented itself for the past 30 or so winter seasons and there are lots of fun to look forward to at the next ICEHOTEL. There has been a life-size elephant, a suite full of sheep for you to count before falling asleep, a thrilling interpretation of the 1920s horror flick Dr Caligari’s Cabinet – and there’s more to come. 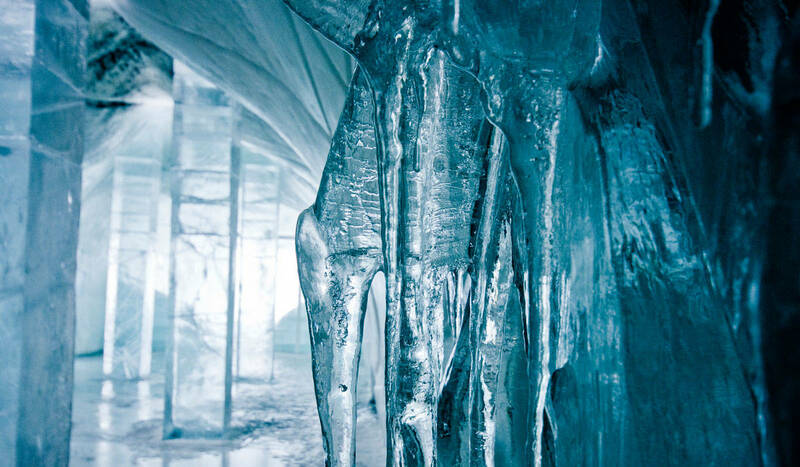 ICEHOTEL 365. 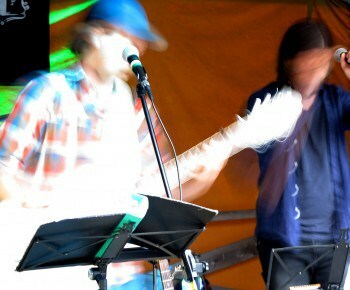 Photo by Asaf Kliger. 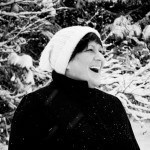 Check out most recent photos of suites and artwork at ICEHOTEL at icehotel.com. 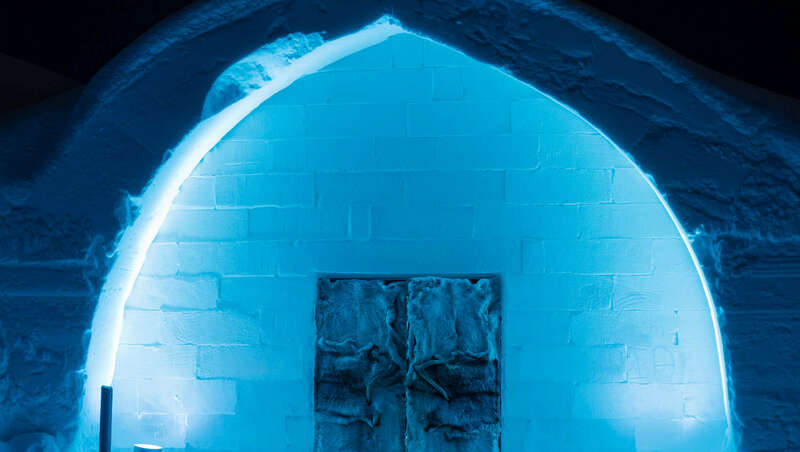 ICEHOTEL 365 a permanent sub-zero ice experience – including bar, art gallery and suites for overnight stays – available 365 days of the year. The team behind the hotel announced plans to create a sustainable addition to the iconic ICEHOTEL that covers 1200 square meters and includes some 20 suites, a bar and a gallery. The sketches reveal an architecturally sleek building, combining the hotel’s smooth ceiling arch design with traditional methods and modern sustainable energy. Using the near constant daylight that the region above the Arctic Circle is blessed with through the warmer months of the year, the building is planned to run solely on solar power during the summer months. In winter, the new addition will form part of the classic ICEHOTEL, which is about three times its size. 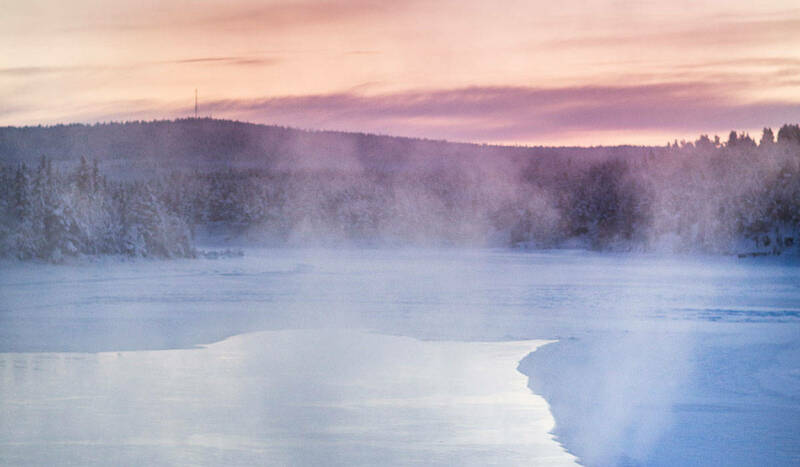 This ground-breaking initiative lets our guests decide whether they want to combine ICEHOTEL with dog sledging and northern lights, or hiking under the midnight sun. 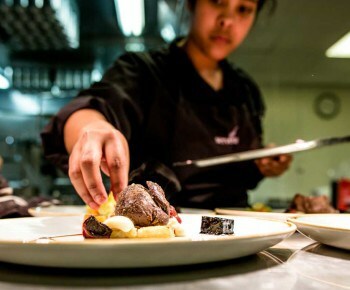 – It just lets us meet the desires of our guests in a way a whole new way, says Yngve Bergqvist.